Norwegian Cruise Line’s biggest ship to date, Norwegian Bliss, delivers plenty of onboard activities for cruisers of all ages. 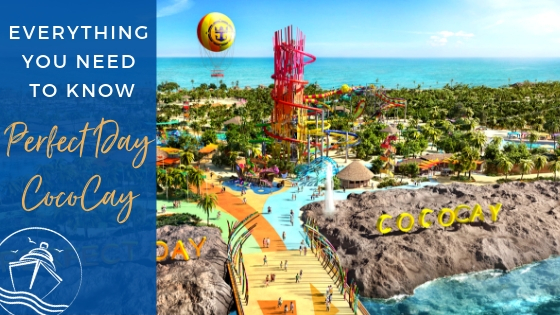 In fact, there is so much to do and see on Norwegian Bliss that trying to fit everything in during your cruise could be a challenge. 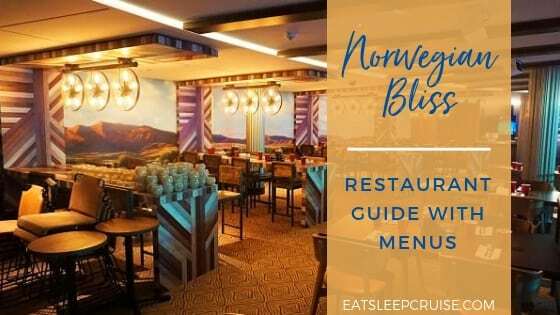 That is why we have put together this insider’s guide to the Norwegian Bliss entertainment. 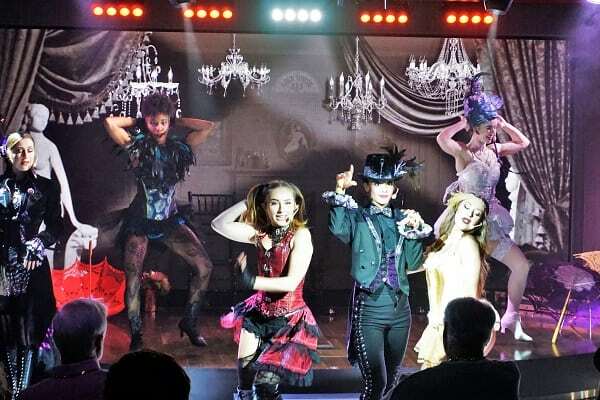 Learn more about all of the one of a kind nighttime entertainment options and start planning now so you never miss a show! Norwegian Bliss boasts two signature production shows in the main theater. 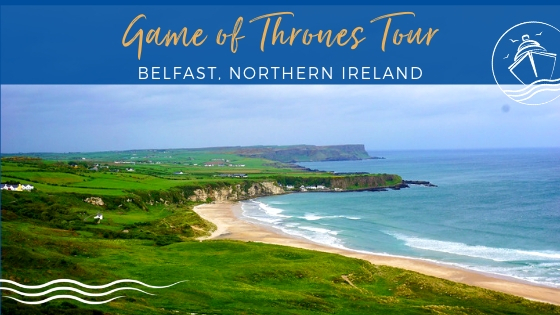 These shows can be booked 90 days prior to your cruise using your MyNCL account or once onboard at the box office. Reservations are limited, and while you can always go standby, we do recommend reserving these shows ahead of time to ensure you get to see them. 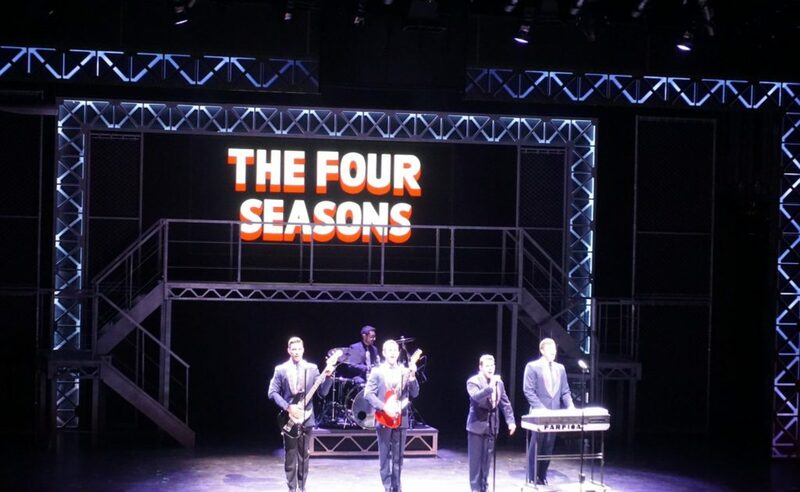 This award-winning musical tells the tale of the rise and fall of the rock group the Four Seasons. The full 101-minute theatrical presentation is jam-packed with all of this Rock and Roll Hall of Fame band’s classic hits. On a 7-night cruise, the Jersey Boys is shown on two consecutive nights (for our Alaskan cruise, it was nights 5 and 6), with an early (approx. 7:30 pm) and late night (approx. 10:30 pm) showing on each evening. This original production show debuted on Norwegian Bliss. With a mix of dance, romance, and original songs, this show transports you to one of the oldest clubs in the capital city of Havana. Without giving away too much of the plot, this show is about love, family, and making sure that the show goes on no matter what! On a 7-night cruise, the show plays on two consecutive nights (on our cruise, it was nights 3 and 4) with a with an early (approx. 7:30 pm) and late night (approx. 10:30 pm) showing on each evening. During your cruise, the main theater will also host other events. On night 1, the Welcome Aboard show features a variety of acts from entertainers and performers found throughout the ship. On one evening, the theater will host comedians performing both a family-friendly and adult-only set. 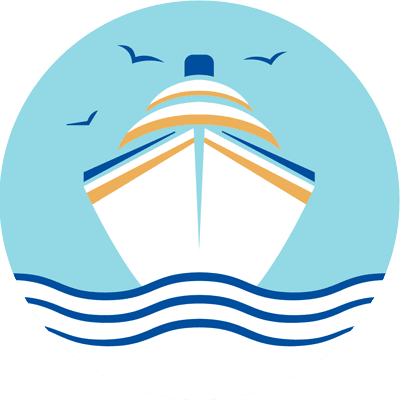 The theater will also be home to performances by the onboard Beatles tribute band, as well as other presentations that you will not want to miss. 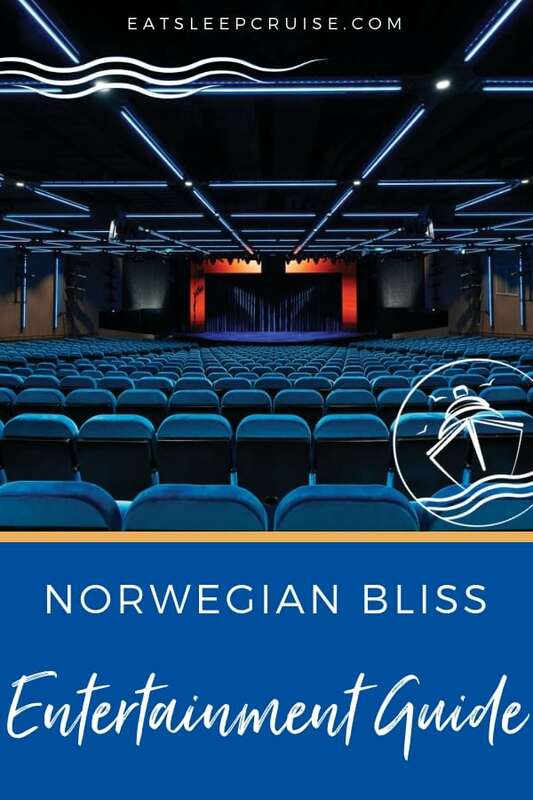 The Norwegian Bliss entertainment is not housed solely in the main theater. 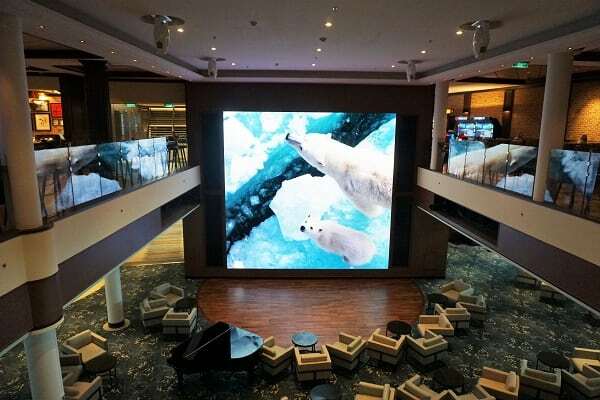 In fact, many different venues throughout the ship offer nightly shows. 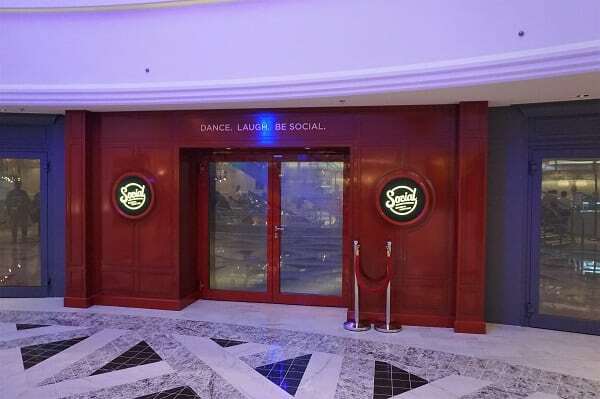 The Social Club is a small venue that holds several different activities throughout the cruise. During your cruise, there will be two comedians performing rotating shows. You will be allowed to book only one time slot and can go stand-by if you want to see the other headliner comedian. 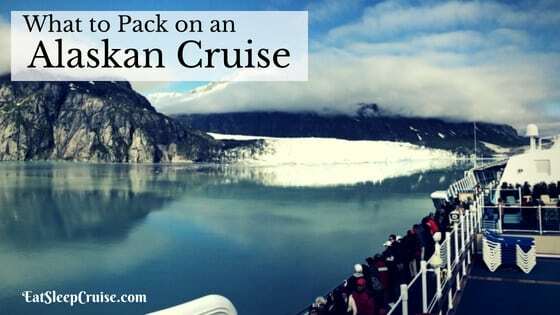 On our 7-night Alaskan cruise, the comedians had a total of 7 shows, with one 8 pm show on Night 1. On nights 2 and 3, there were three showings at 6 pm, 8 pm, and a 18+ show at 10 pm. The Social also routinely became a night club starting around 11 pm for those late night party people. Some nights were themed including Dancing through the Decades. Shh! There is a speakeasy onboard Norwegian Bliss. 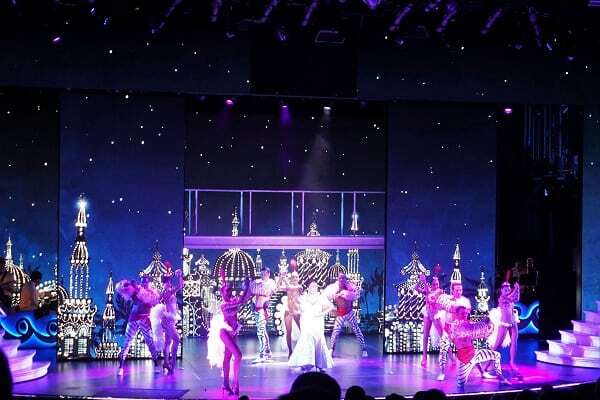 This signature show is an interactive musical and theatrical performance that takes place several times during the cruise. 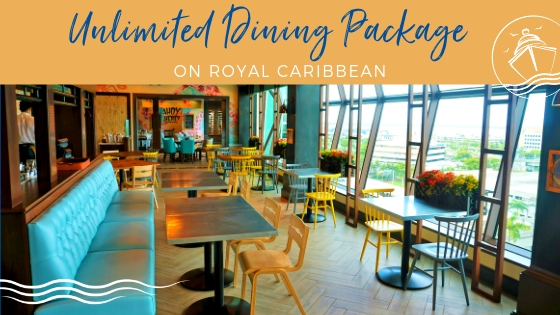 The cover charge is $29.95 a person and includes 5 signature cocktails. Transport yourself to the eve before Prohibition at Madame Lulu’s New Orleans speakeasy to meet her famous girls who will woo you with their risque attire, singing, dancing, and tall-tales. 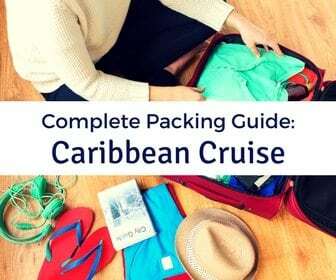 Currently, you are not able to pre-book the show prior to the cruise. On our sailing, there were four performances of Happy Hour Prohibition. A 7:30 pm and 10:00 pm show occurred on Night 5 and Night 6. The performance is recommended for ages 16+. Throughout your cruise, the Atrium will host a variety of dance classes, trivia contests, movies, demonstrations, and a host of other Norwegian Bliss entertainment. 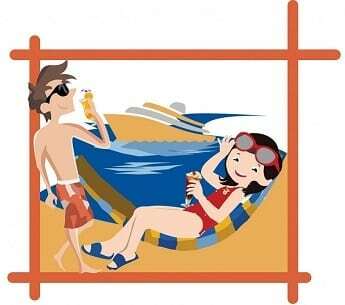 Catching one of these activities is a great way to take a break, so check your daily schedule for a complete listing. The Atrium is also home to a variety of game shows throughout your cruise. These are often quite comical and seating fills up quickly. Getting “balcony seats” near The Local on Deck 7 can also offer a great vantage point to all of the craziness. Among the popular game shows that occurred on our cruise were the Newlywed, Not so Newlywed Game Show (Night 2, 9 pm), 55 to Stay Alive Game Show (Night 3, 7:30 pm), the Big Pyramid Game Show (Night 4, 9:45 pm), and the Perfect Couple Game Show (Night 5, 9 pm). Norwegians know how to party. That is probably why they give away so many beverage packages on these ships. Among the most popular Norwegian Bliss entertainment offerings are the dance parties happening throughout the ship. 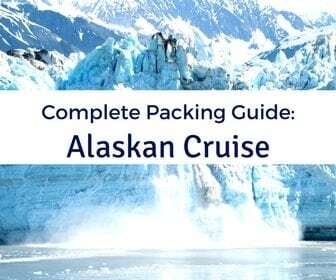 On Norwegian Bliss, the location of the parties rotated through different indoor venues during the Alaskan season. 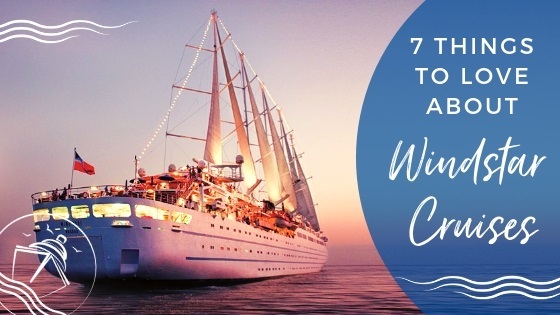 We suspect the cruise director and his staff will make use of Spice H20 for some of these events during the Caribbean season. Night 7 – Crank Up the Silence 9:30 pm | Social Comedy Club (reservations are required). Throughout the ship, there is live music playing in several other venues as well. Performers tended to rotate through venues, such as the Observation Lounge, the Atrium, and the Sugarcane Mojito Bar. Country music lovers will want to check out the house country band Greg White Jr which you could usually find in Q or on the pool deck. Our stand-out performers were hands down the rock band Siglo. Along with playing many themed sessions in the Cavern Club, these outstanding musicians could also be found in the Atrium and on the pool deck on certain days and times. There were also two piano players. One performer, Jim Badger, stuck mostly to the District Brew House. The other performer, Makeena Brick, made the rounds in venues from the Observation Lounge to the Atrium. One venue that definitely rocks on this ship is the Cavern Club. Named after the famous birthplace of the Beatles, this venue is standing room only when the cover band plays. On our cruise, there were a total of 5 performances from the onboard Beatles tribute band, Britain’s Finest, who did a marvelous job of recreating many of the Beatles’ most popular hits. The band varied sets of Sgt. Pepper’s era music, to Abbey Road music, and the “early years” in the Cavern Club. They also played in the main theater on two days. 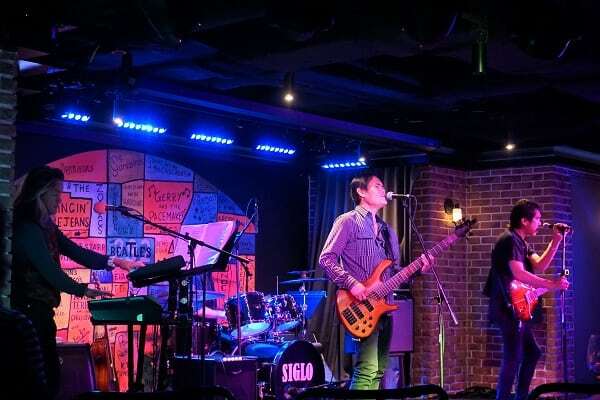 In addition to the themed Beatles performance, the Cavern Club was home to other rock and roll performances, including 5 different sessions with house band Siglo. These sessions included anything from 90’s Alternative, to 60-70’s classic rock, and general sessions where anything was game. For those cruisers who’d rather sing the songs themselves, there was at least one session of karaoke a night taking place in the Cavern Club. After dinner, the Q Texas Smokehouse becomes one kick up your boots good time. This country music venue features a house band, which for our cruise was Greg White Jr. On most nights, they took the stage around 10 pm. 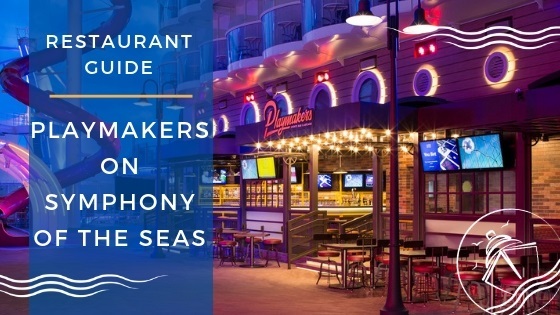 If you are not a fan of country music, the signature cocktails at the bar are still worth a stop into the venue at least once during your cruise. Don’t be surprised if a line dance breaks out, so make sure to pack your boots for this hoe-down. 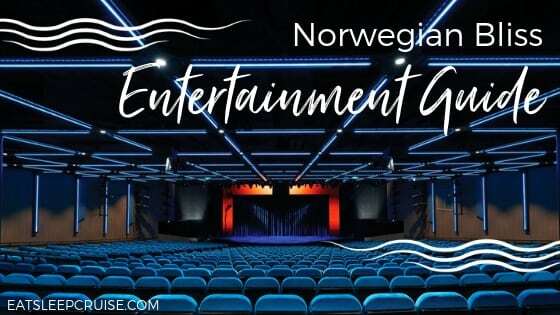 What is your favorite Norwegian Bliss entertainment offering? What shows or acts are you excited to see on this ship? 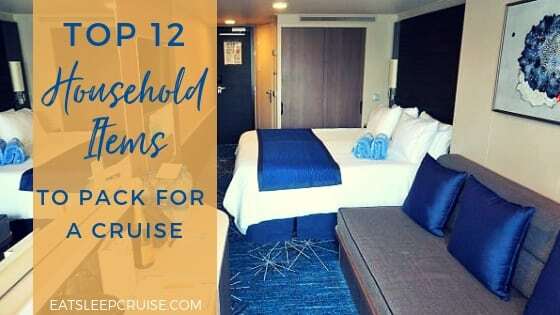 Drop us an anchor below to share your experiences on this brand new ship. 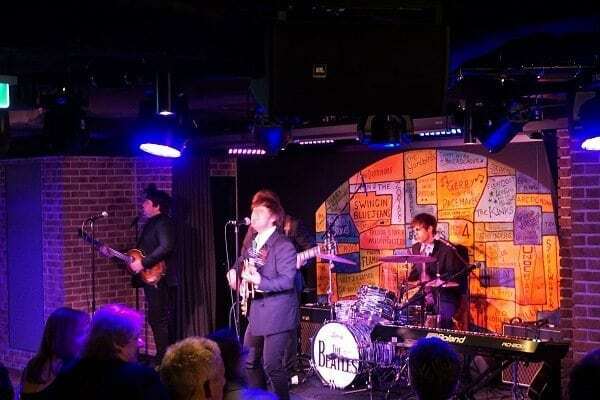 SAw the Beatles fabulous tribute band in Cavern and auditorium and would like to know their official name.